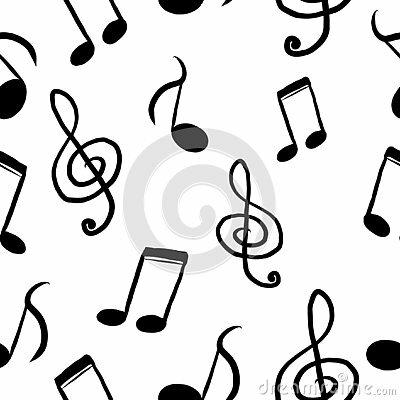 A simple black and white pattern on a musical theme, musical notes. Grape vine vector icon, solid black flat symbol. Simple and stylish logo illustration. Calendar 2019 with cute bears. Vector 3d hexagon tile brick pattern for decoration and design tile.